Need a transfer from Sydney Airport to your hotel or a return trip back to the airport? 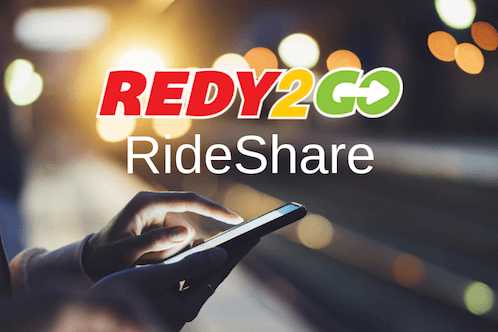 If your hotel does not offer complimentary shuttle services, REDY2GO is ready to help! We’re an airport shuttle service with unbeatable deals to hotels in Sydney. Whether you’re travelling from Sydney Airport to a hotel in Sydney CBD, Bondi Beach, Rushcutters Bay, Darling Harbor, Wolli Creek, Manly, or more, we provide convenient and affordable hotel shuttles. 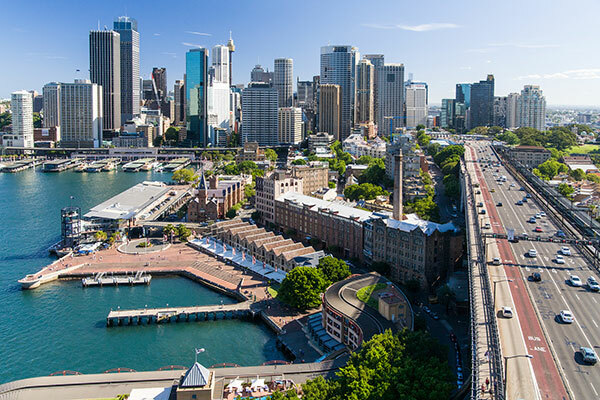 Some hotels near Sydney International Airport do offer cheap shuttle services, however, many accommodations in Sydney CBD (Central Business District) and beyond do not offer any shuttle services to or from the airport. REDY2GO offers a selection of one-way, round-trip, and charter hotel shuttles throughout the Sydney area. Check with your hotel in Sydney then check with us! Going on holiday? Our hotel shuttle services are ideal for vacations, special events, and business travellers in Sydney. Whether you’re headed to Novotel, Ibis or the Park Royal Hotel, get ready with a Redy2GO hotel shuttle. Pre-book your hotel shuttle in Sydney now! Reserve your next hotel shuttle in Sydney with REDY2GO Airport Shuttle. We’re ready to help you explore Sydney, Mascot, Darling Harbour, and more!